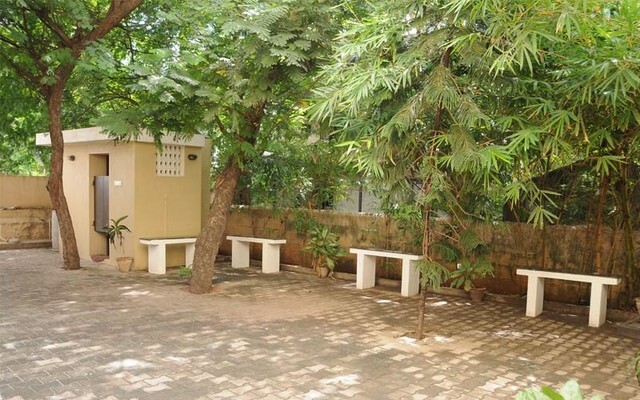 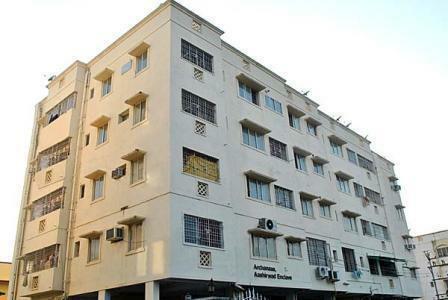 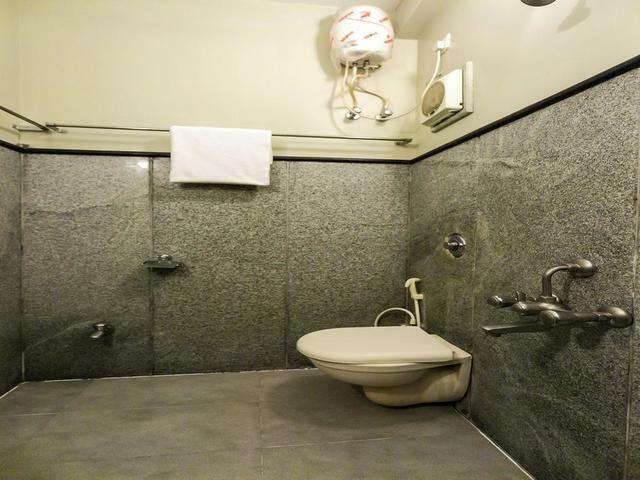 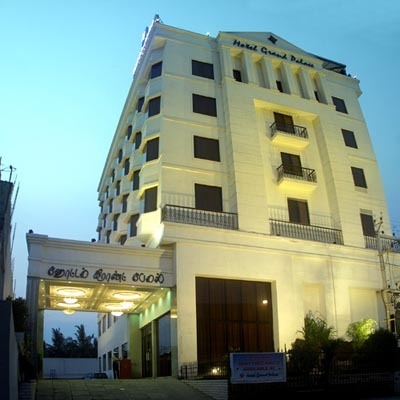 Egmore Railway Station is approximately 2 minutes drive away from the hotel. 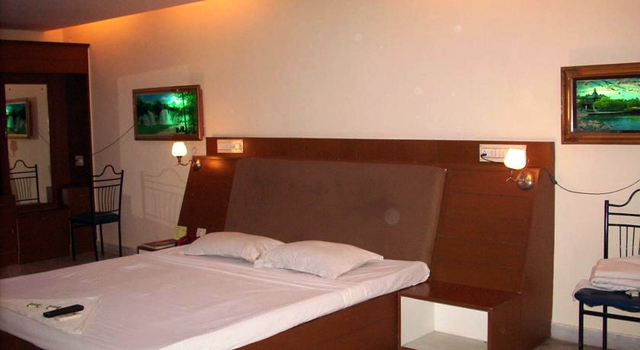 Airport is approximately 30 minutes drive away from the hotel. 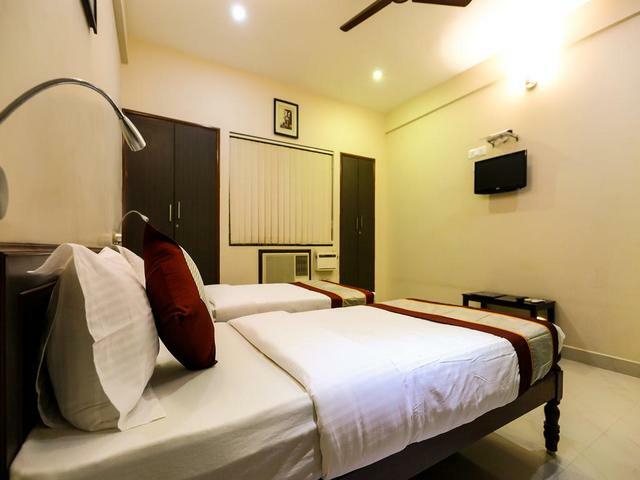 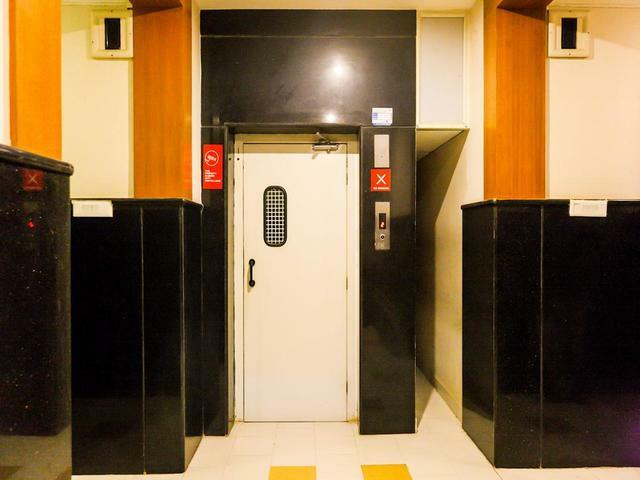 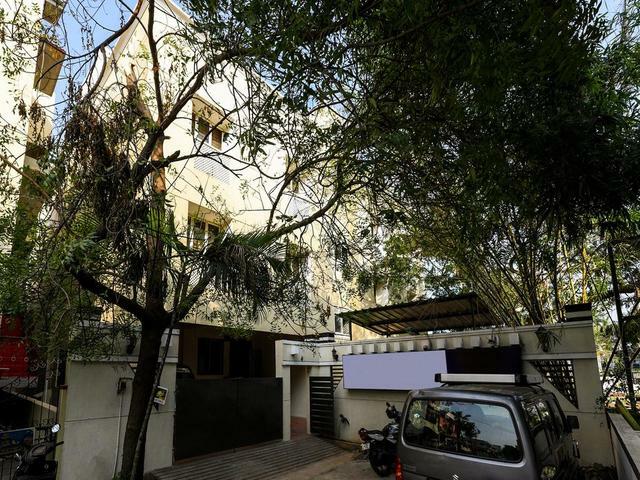 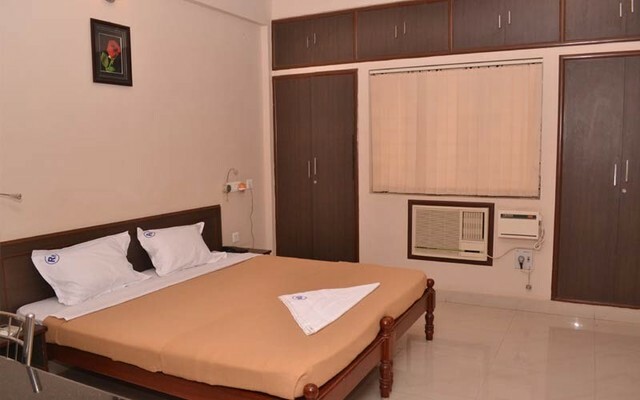 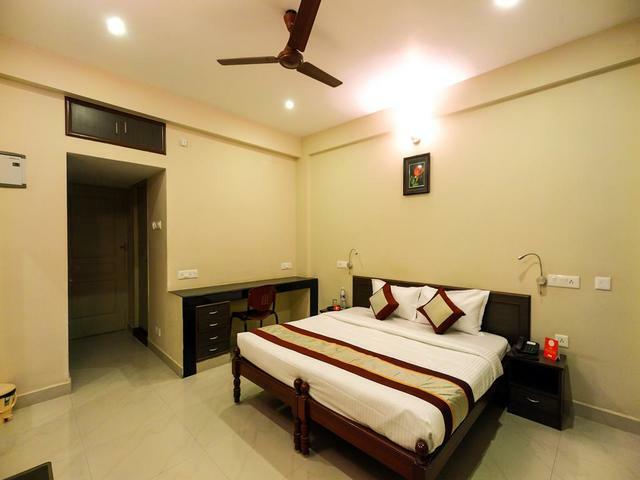 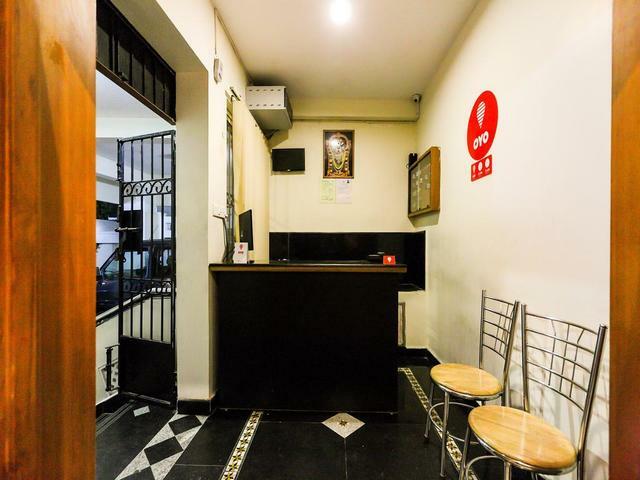 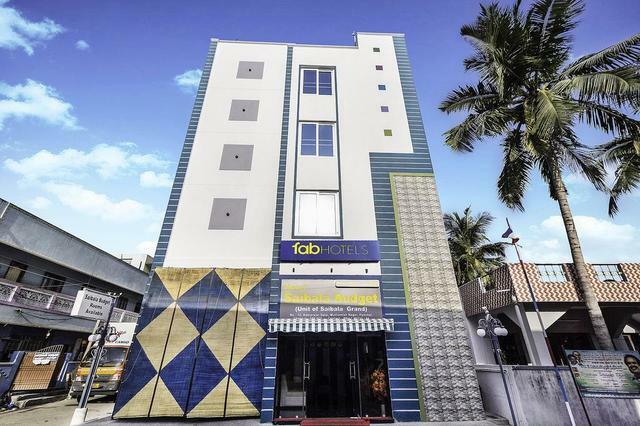 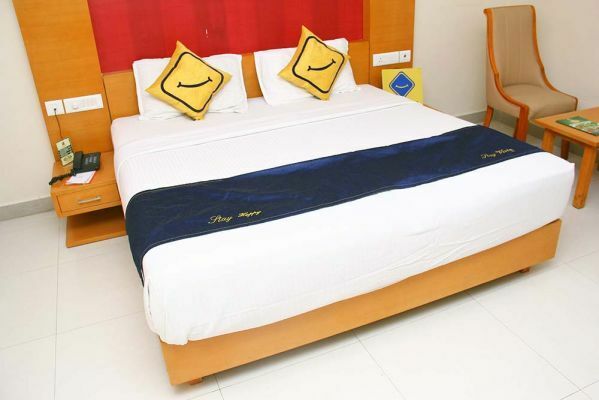 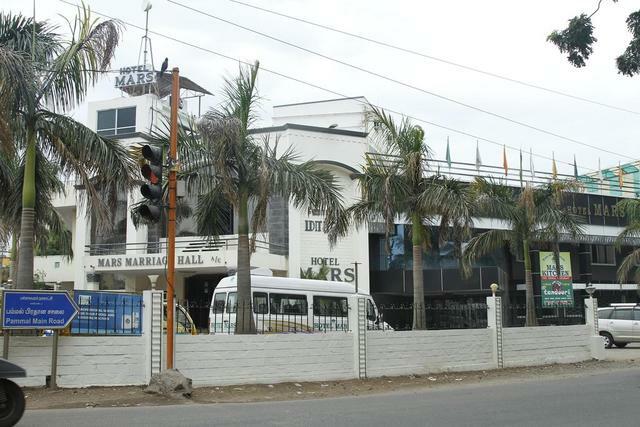 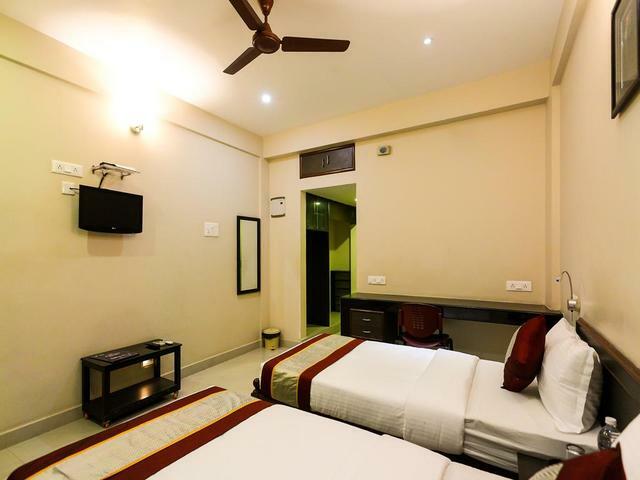 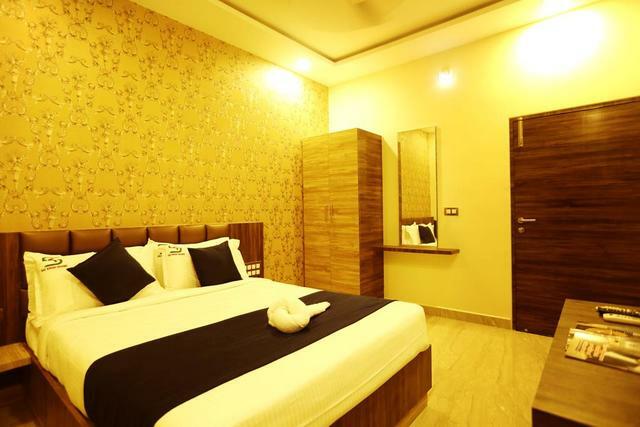 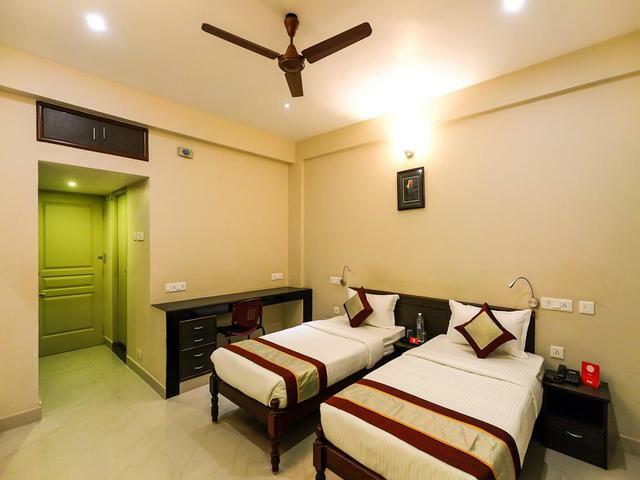 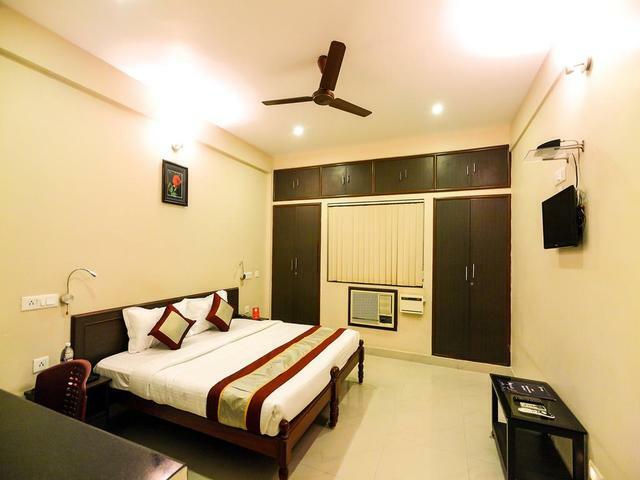 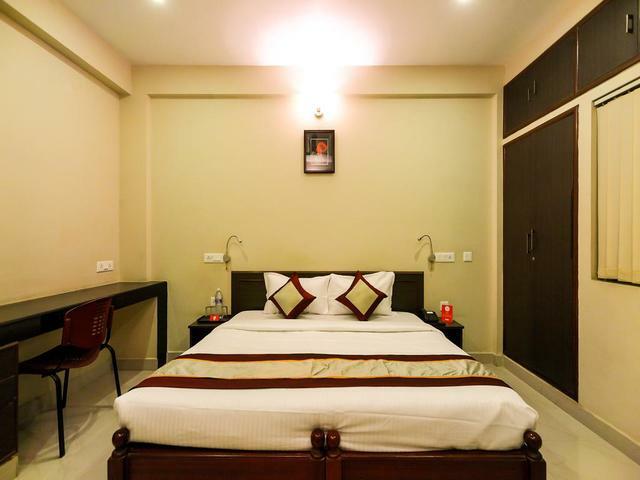 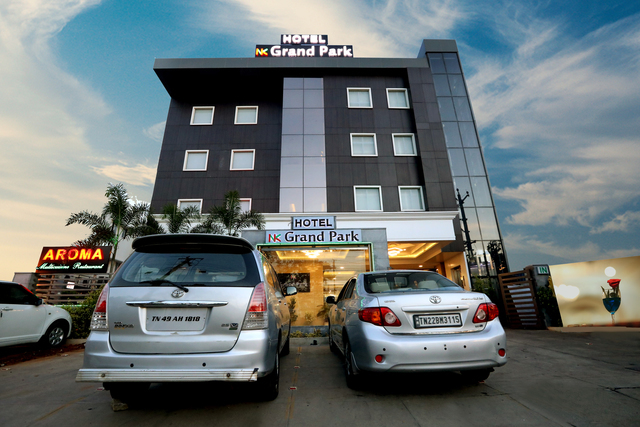 Comfortable lodging for leisure travellers finding this hotel close to Central Railway Station which is approximately 5 minutes drive away. 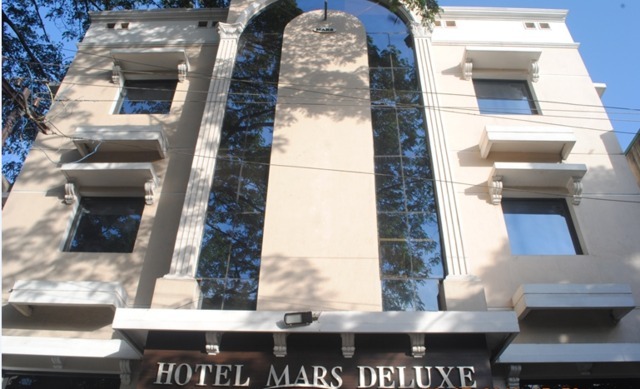 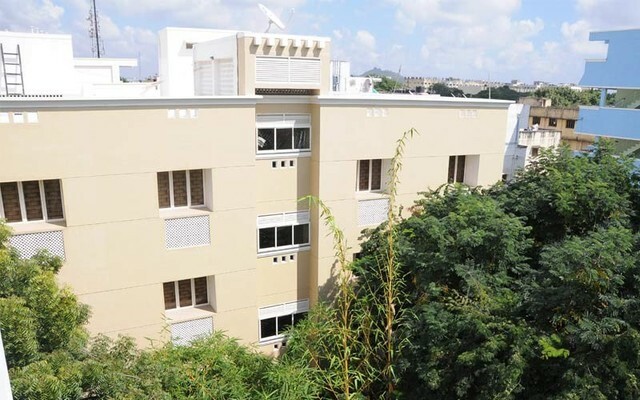 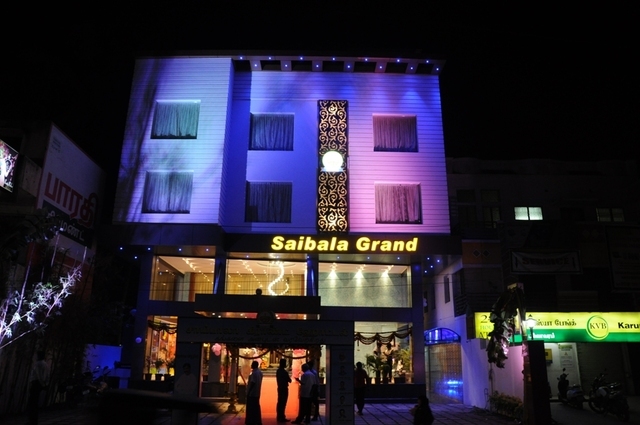 The hotel also offers easy access to commercial and shopping institutions.